Some manufacturers believe that hydrogen fuel cells are one of the solution to power cars. Without going into details, we just checked the situation for today. 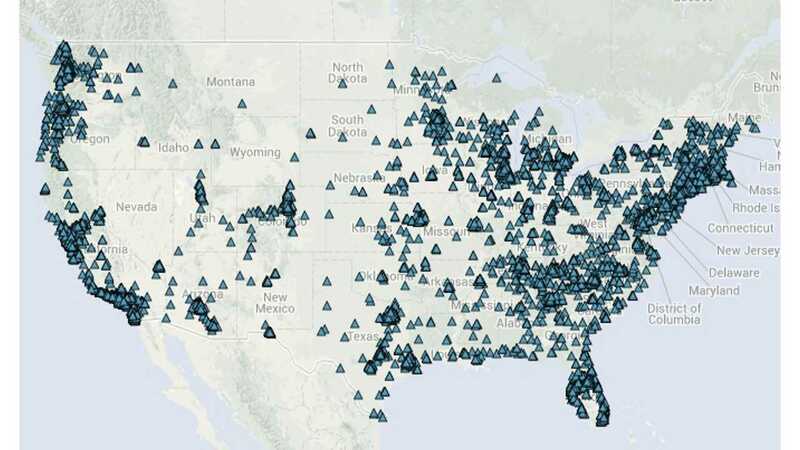 According to the Alternative Fuels Data Center, there are just 12 public hydrogen stations in the United States, with 41 more private units in use in various other applications. As for electric vehicles, we know that the charging infrastructure isn't fully developed yet and there are still many fast charging gaps. However, with more than 20,000 public points and hundreds of DC fast chargers, EVs are far ahead in case of the infrastructure. 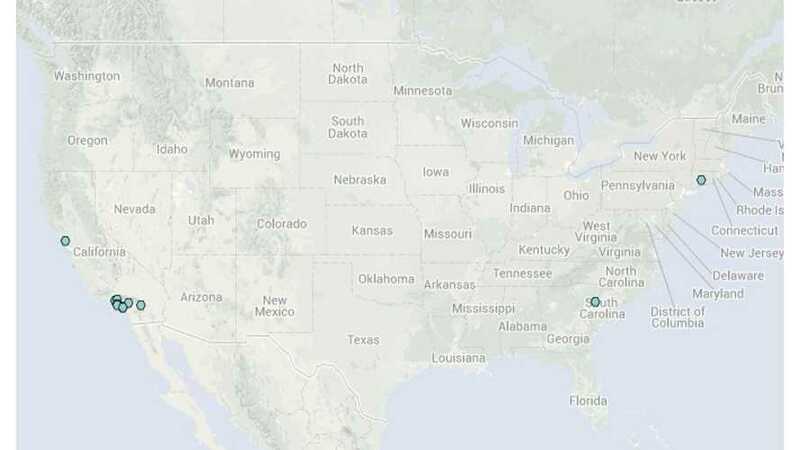 "8,526 electric stations 20,748 charging outlets in the United States "
As for the vehicles themselves, there are already several EV models available nationwide (19 this month including the first sales of the BMW i8 this weekend), while FCEV is still stuck in the pilot phase with limited offers from a couple of manufacturers. This is the situation in the middle of 2014. 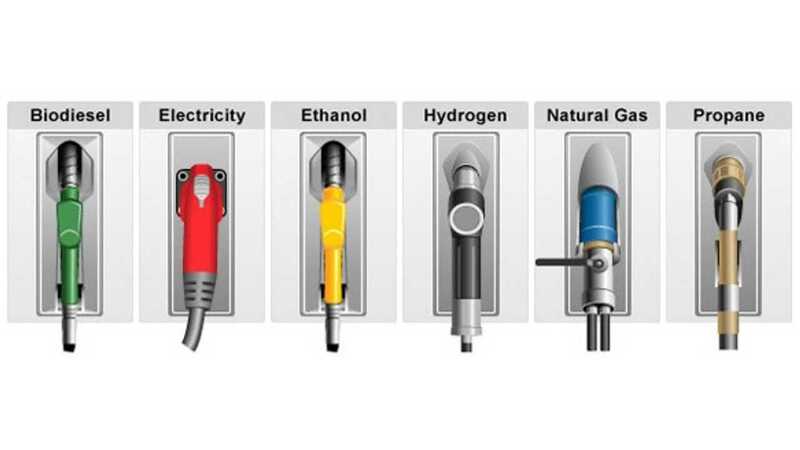 Will hydrogen fuel cell vehicles be real competition for plug-in electric vehicles? Will this lack fo hydrogen infrastructure and limited vehicle availability change over time? We'll continue to check this and report on it over the next several years, but our guess is that hydrogen is probably not here to stay in this face of the strong competition presented by the EV industry and its strong governmental support on a worldwide level.